"Joana thinks big and thinks globally, which makes her an ideal partner," said Cameron Bailey. "She complements strategic thinking with strong relationships built over years in the not-for-profit sector, and as a film producer. Her combined expertise as a leader, a manager, and a creator will be an invaluable asset to TIFF. I'm looking forward to working together with Joana to keep TIFF at the forefront of our industry's change." Vicente, who speaks five languages, is a prominent figure in the New York film industry, having produced over 40 films and founded three production companies, including the first US digital production company as well as the first HD production/international distribution studio in the US. 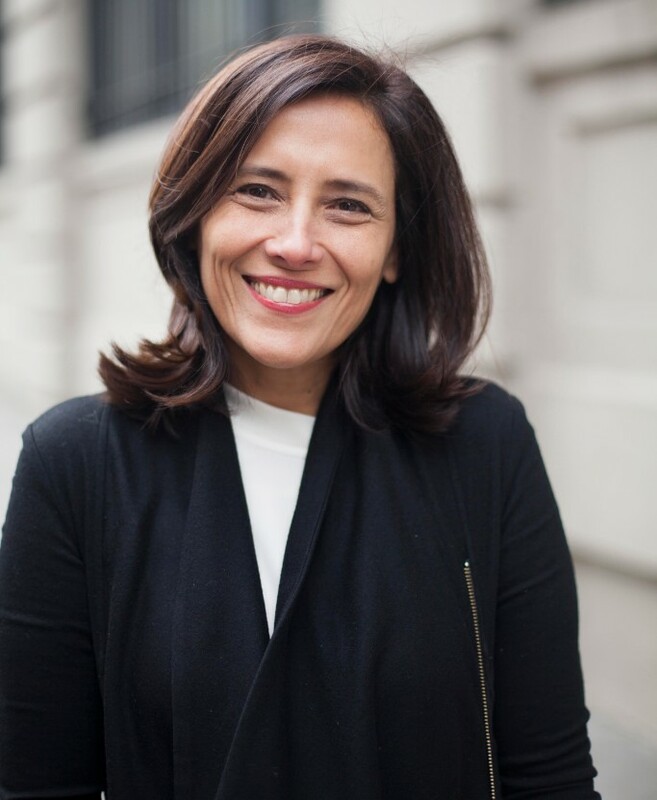 Vicente was named by Variety as one of the 60 Most Influential People in New York, and was named to Variety’s Women’s Impact List. She is a recipient of the “Made in New York Award,” which recognizes those who have made significant contributions to the growth of NYC's media and entertainment industries. For more information, contact Andréa Grau, VP, Public Relations and Corporate Affairs agrau@tiff.net, or the Communications Department at 416.934.3200, or email proffice@tiff.net. For images, visit the media site at tiff.net/press. and Major Supporters the Government of Canada, the Government of Ontario, and the City of Toronto.